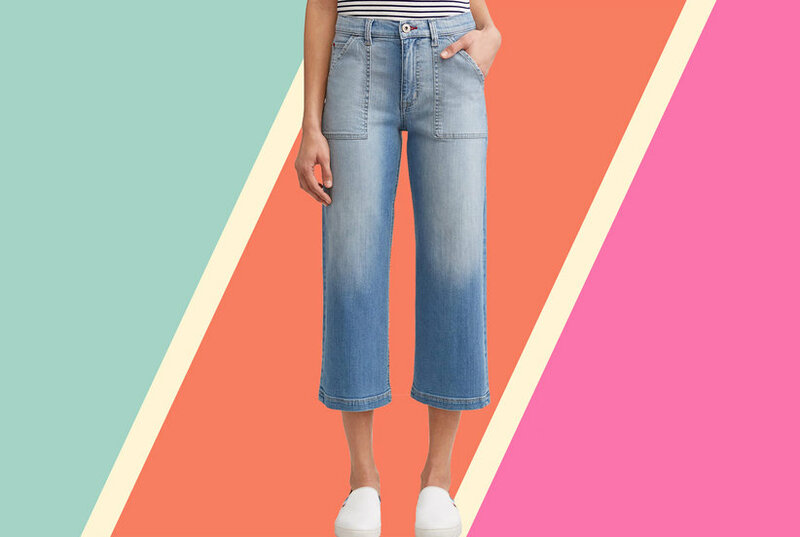 Tibi High-rise Wide-leg Jeans - Tibi turns denim into a ready-to-wear affair with these modern cotton-blend jeans, saturated in a garment-dyed sky blue wash.
Wide-leg jeans are trending and this cropped pair has a perfectly relaxed but not-too-loose fit. Style Name: Sts Blue Avery High Waist Crop Wide Leg Jeans. Style Number: 5820057. Available in stores. 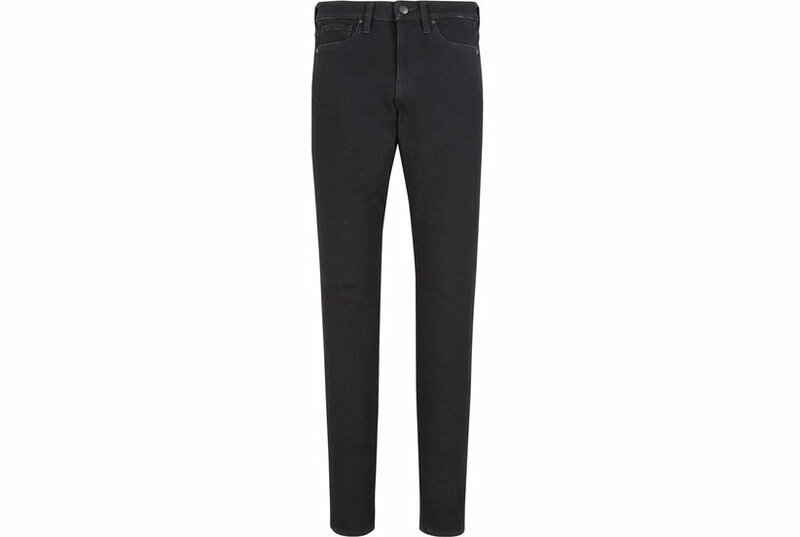 MSGM Belted High-rise Wide-leg Jeans - MSGM belted denim jeans. High rise. Five-pocket style. Fitted through wide legs. Button/zip fly. Full length. Cotton. Made in Italy. Goldsign High-rise Cropped Wide-leg Jeans - Goldsign displays its denim expertise with this pair of wide-leg jeans. RE/DONE High Rise Wide-leg Jeans - Blue cotton high rise wide-leg jeans from RE/DONE. Material:Cotton.